Keeping in tune with the garden pop quiz, True or False format in Monday’s blog, here are five statements to ponder on this beautiful November morning. As always, the answers are in tomorrow’s ‘Tuesdays with Annie’ but why wait. Test and expand your knowledge. To encourage you to think, let’s start with an inspirational quote by Pablo Picasso, “Computers are useless. They can only give you answers.” In other words, don’t look up the information the easy way. I do encourage sitting down with something ancient - a hard-covered book. 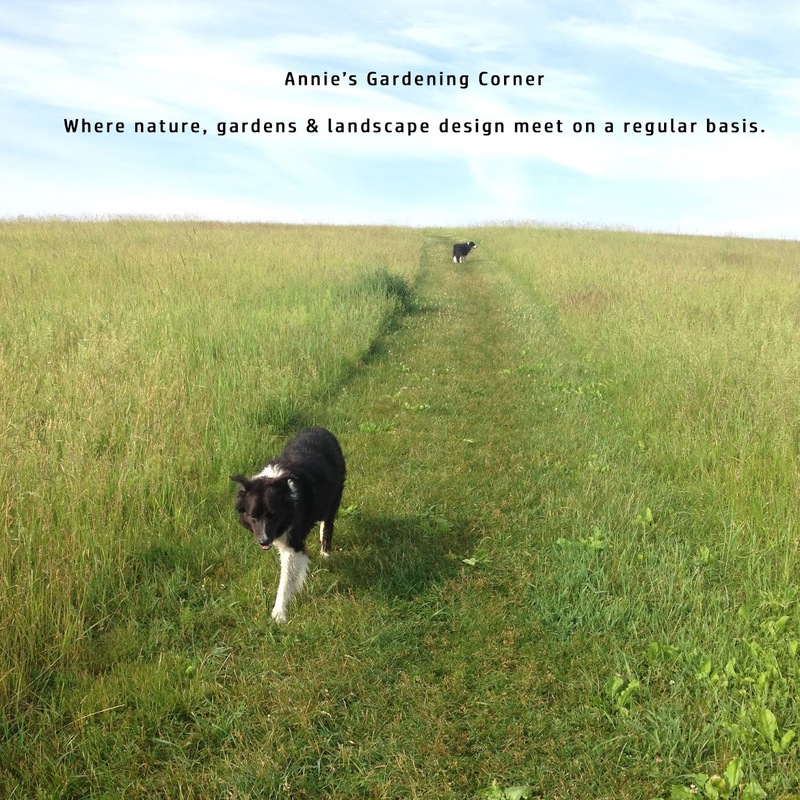 If you wade through the text and images, you might be inspired or learn something else about gardening. Winter project – build on your own garden book library. Check out used book stores and flea markets. You’re bound to find a few gems for very little coin. * The Arnold Arboretum is the oldest public arboretum in North America. * The Spirea (i.e., Bridal Wreath Spirea) is a member of the Periwinkle Family. * Parsnips were used as a starch in diets prior to potatoes. * A rival football championship game kicked off the first Tournament of Roses, which took place in 1890. 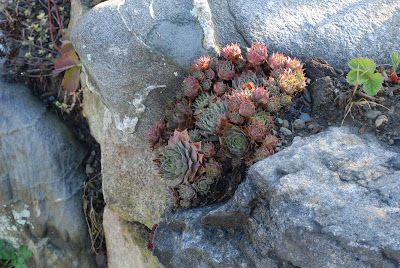 * In Europe, Hens and Chickens (Sempervivium tectorum) were planted in thatched roofs to protect the house from a lightning fire. The inspirational gardening thought for the day is a Chinese Proverb. “One who asks a question is a fool for five minutes; one who does not ask a question remains a fool forever.”I like Chinese proverbs. It’s like opening up your fortune cookie without all the greasy food.